Saylorville Church has been declaring the Glory of God in Christ for nearly 150 years. Originally a Methodist Episcopal Church in the 1850s, we went from a log cabin to an underground basement church in the 1940s. In the 1920s we became Saylorville Community Church. During this time, convictions of the Bible’s authority and the exclusivity of the Gospel being salvation through Christ alone became firmly established in the developing doctrine of the church. In 1948, with theological liberalism finding its way into many churches, Pastor Harold Young led our church to become Saylorville Baptist Church. We also joined the General Association of Regular Baptist Churches in an effort to remain true to the Truth and combat the inroads of bad theology. The GARBC is a fellowship of churches across the country with no church or denominational headship holding authority over any church. 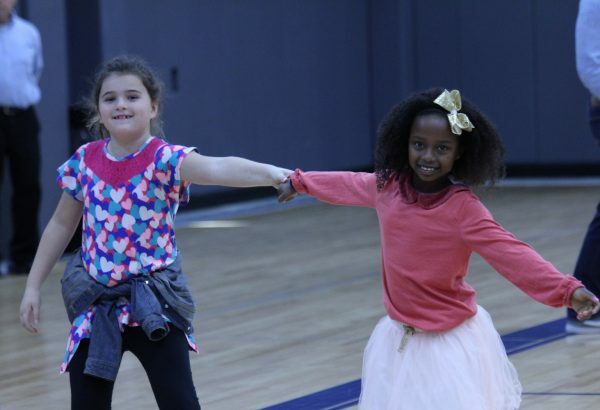 Basically it is an agreed upon friendship of brother and sister churches across the nation that hold to historic Baptist beliefs that also encourage one another. During the 1950s and 60s our church began to grow through Gospel outreach under the leadership of Clark Mann, William Koltivich and Everett Wolfe, leading to the expansion of our facilities. By then attendance had climbed into the 200s. In the early 70s Frank Chittock led a strong outreach and youth emphasis as the church ran over 300. By the 1980s, under the guidance of Joe Hayes, we built a large new sanctuary for worship. Early in the 90s Gary Butler led us out of the debt we incurred with the earlier expansion as the numbers grew to over 400. For a church now over 60 years old, we have had relatively few blips on our radar. But in 1997 a discipline situation gone bad led to significant fall out. 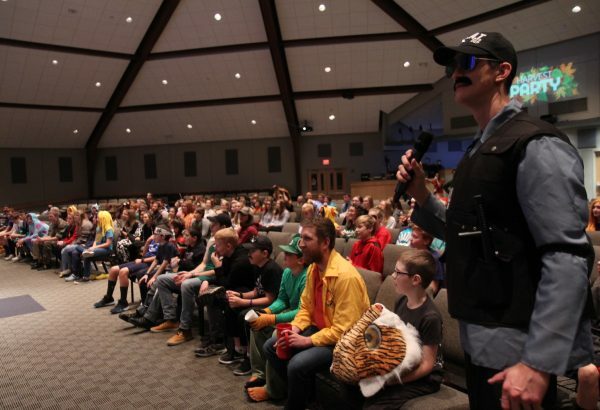 Of the pastoral staff, only the youth pastor was left ministering. 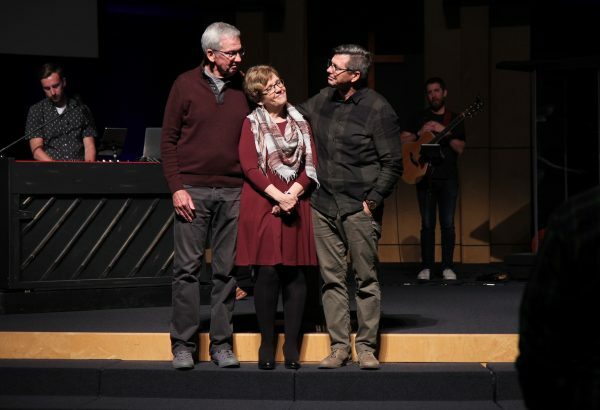 The deacons stepped up to the plate and eventually handled the mess, but by then over 100 people had decided it was time to find another place of worship. This time of testing produced a fresh determination in the church to return to a Gospel-centered ministry in the future. Our current pastor, Pat Nemmers, came in 1998. As God began to bless, our church began to grow again. In 2005 we expanded yet again and remodeled our sanctuary. In the years that have followed we have added youth, counseling, worship, evangelism, senior’s, children’s and administrative pastors to our staff, as well as a number of other positions. 2005 was also a watershed year in the direction of our church. 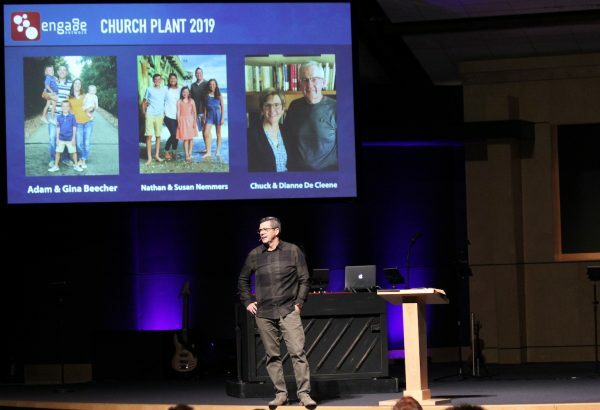 With many souls being saved and baptized and numbers exceeding 500, the Lord laid on the hearts of the leadership, the vision of church planting. 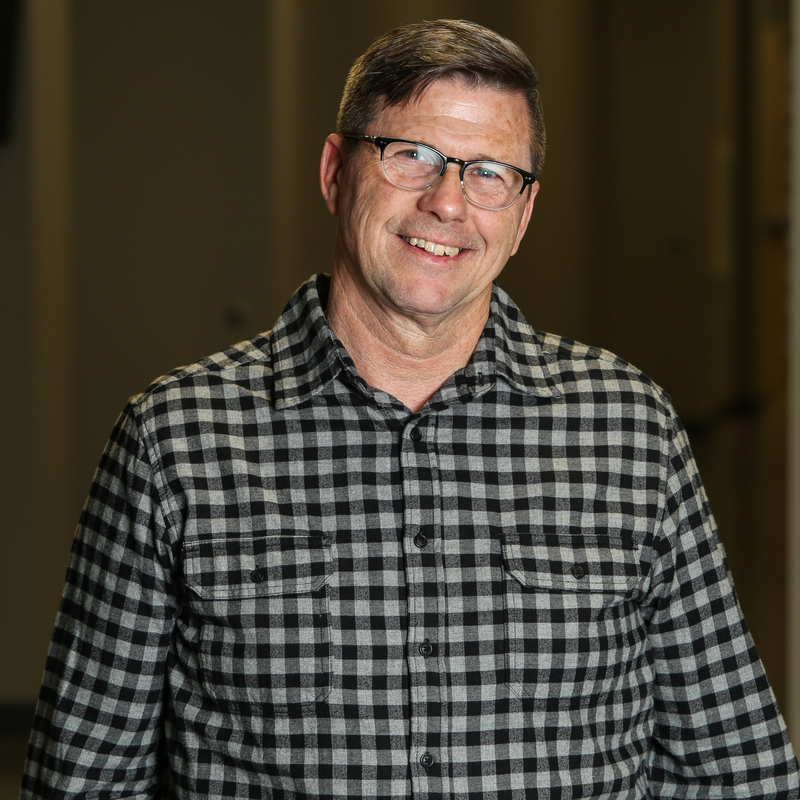 Dave Heisterkamp, formerly our Administrative Pastor, became our first church planter. Pat and Dave sat down in a coffee shop in Webster City, Iowa and secretly hammered out the dream which would become our philosophy of planting a church. That philosophy has not changed as we have planted four churches since 2005. 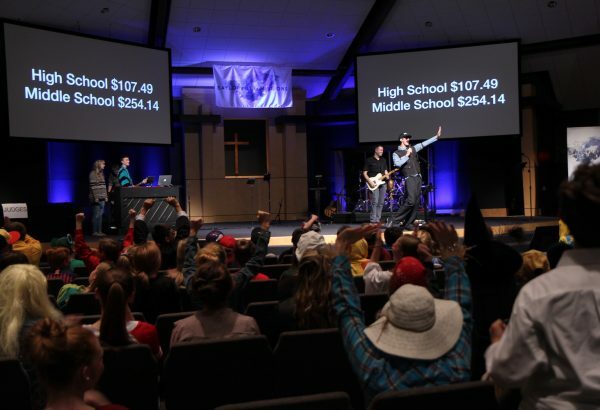 The first, Lakeside Fellowship in Polk City, led by Dave, would be established by the next year followed by Living Waters Fellowship in south Des Moines in 2009, led by Josh Daggett. Our 3rd church plant is High Pointe Church in Altoona. It is led by Greg Pollak, who was converted to Christ under the ministry of Saylorville Church. Finally, our 4th and newest church plant, Redeemer Church in Winterset, Iowa, started in July 2014. Jaysson Gurwell serves as the pastor. Together these five churches comprise a fellowship we call the Engage Network. Its purpose is to bless and encourage each other through pastoral meetings and occasional Engage events to celebrate God’s blessings. Our passion to reproduce ourselves in our area has captured the heart of our world mission vision as well. 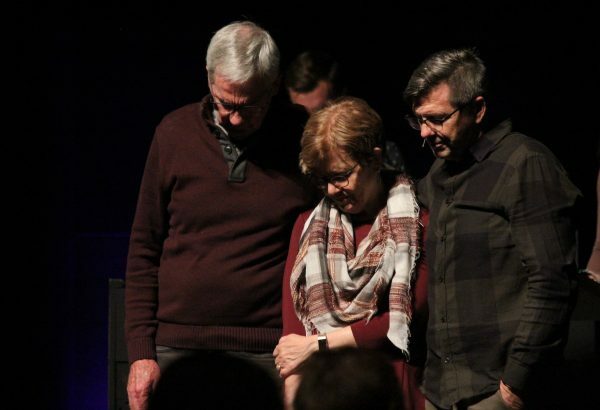 Several missionaries have been raised up at Saylorville and have been sent out by us to a number of different countries in order to plant churches by spreading the Gospel of Christ. In 2013 Saylorville Baptist Church became simply Saylorville Church. Our doctrine has not changed but we have removed what many perceived as a roadblock in a name that left us often having to explain who we are not rather than who we are. The Youth for Christ slogan, now many years old, sums up our passion – “Geared to the times, anchored to the Rock”.